As far as Dot XYZ is concerned, I sold 9 domains for a grand total of $595. As mentioned here, I listed 9 Dot XYZ domains over at CAX and one of them was sold for 95 bucks. 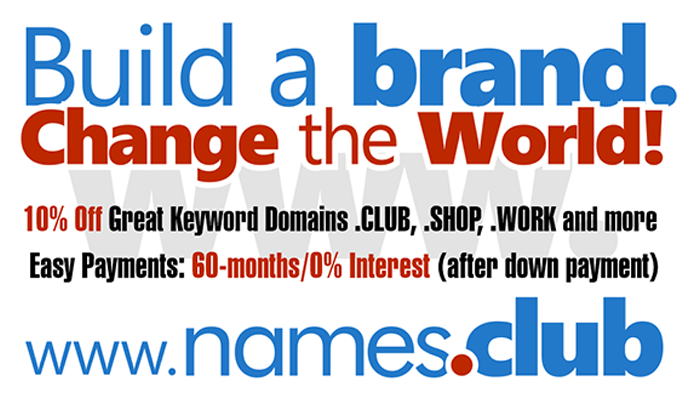 Later on, another domainer offered me 500 bucks for the remaining 8 domains and I accepted the offer. Did you register your .XYZ at GoDaddy.com?